It’s true that curls and waves help to create some of the most fantastic styles around, and at the moment they are all the rage. It might seem difficult to achieve the level of style you see in hair posters and magazines, but it’s actually much easier than you think. All you need is a curling tong and a little patience to get started. We are here to help you, and also to offer some advice, so that you can find the best curling tongs. We have put this guide together, compiling all of the relevant curling tong reviews in one place, so you can find the best model to keep the frizz away. Lee Stafford is a good and reliable brand to opt for, and they produce some excellent hair styling accessories so that you can achieve your desired look. If you have short hair and you are searching for something to give you gorgeous curls or waves, have a look at this brilliant set of tongs. 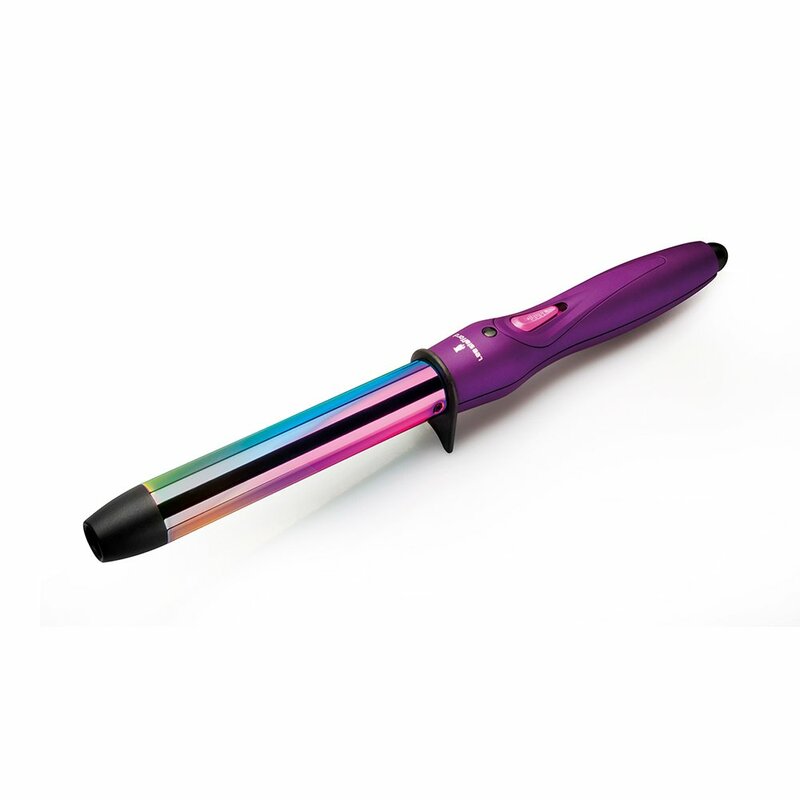 This curling wand comes in a fantastic and vibrant combination of colours, adding a little fun to your styling routine. It promises to heat up quickly, providing you with just the right temperature to get your curls to sit nicely. In less than one minute, you will be ready to go. The nicely sized barrel allows for big and beautiful curls that will last you all day. The ergonomic handle means that it has a soft and comfortable touch, making it easy to hold and handle, as well as preventing fatigue when in use. It also comes with a three-metre swivel cord to prevent tangles, as well as a protective cooling tip, and a safety stand so that you can put the wand down without the risk of fire. Some customers felt that the wand could have been a little warmer when they were using it. 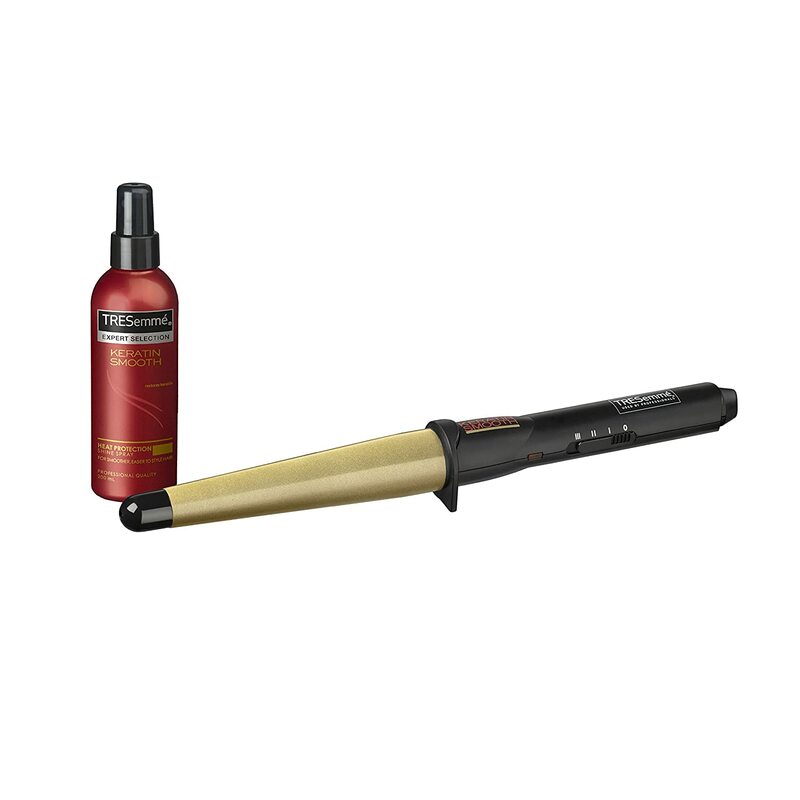 This affordable wand for curling your hair comes from a good brand at a good price. Colourful appearance aside, this wand is ideal for those who have short hair and would like some waves or curls. While there are some who feel it could have been hotter when they were using it, the majority are very pleased with the results, and it also comes with a brilliant range of accessories that you will find very beneficial. TRESemme is a brand that promises salon quality at an affordable price, and their products tend to be incredibly popular. 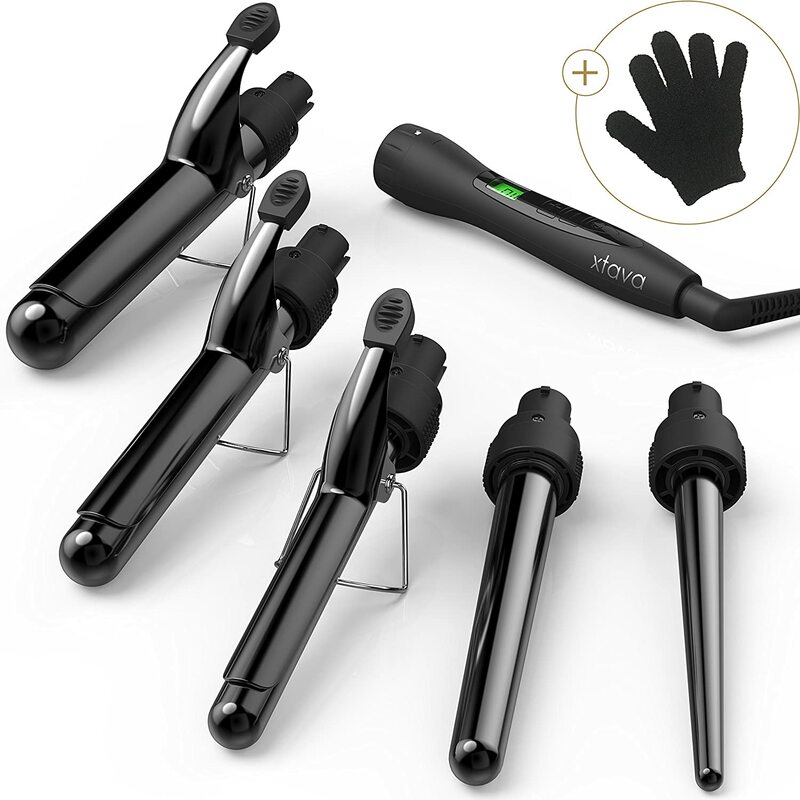 If you have long hair and are looking for a set of curling tongs that will leave it looking wavy and luscious, this could be just what you need. Have a read below and see for yourself. This model of curling tong heats up fast and hot, providing you with the perfect temperature to start styling your hair just the way you want it. As well as allowing you to get styling quickly, it also has a fast eat recovery. There are three heat settings for you to choose from, so you can pick the one that works best for the style you want. 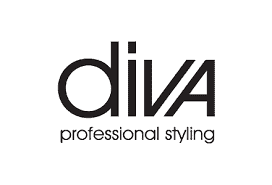 It comes with a bottle of keratin smooth heat protection spray that you can apply before you start styling – giving your hair shine, and also protecting it from the heat. There is also a heat protection mat and glove included for your safety. It comes with a brilliant swivel cord as well to prevent tangles. Some customers have found that it can struggle a little with thick hair. This wand comes at a very affordable and low price, so it will fit nicely into just about any budget. It heats up very quickly so that you can start styling almost immediately to achieve the look you want. While it can struggle a little with thick hair, it does work fantastically on most other types, so you are sure to find a way in which it can work for you. Plus, it even comes with some heat protection spray to keep your hair shiny and healthy. 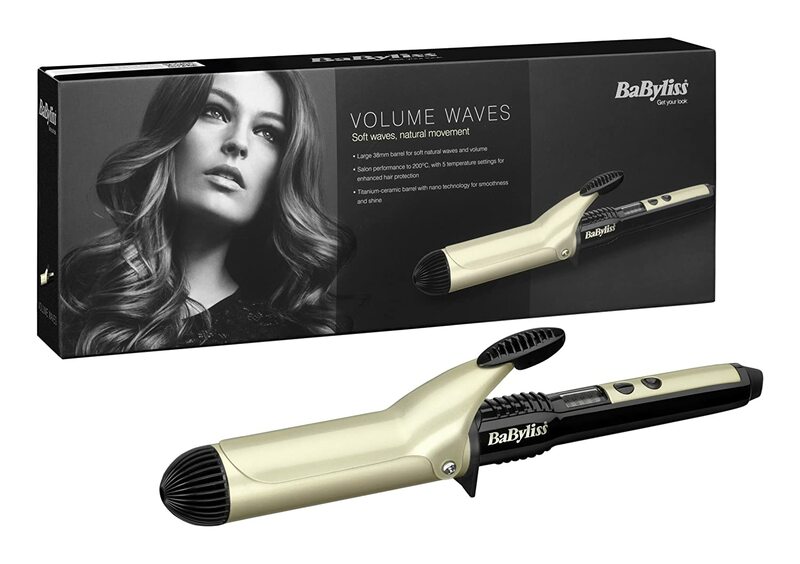 BaByliss is one of the leading brands when it comes to hair products and accessories. They are known for producing some of the best quickly items on the market, so we know you won’t be disappointed with this one. If you have thick hair that you want curled, look no further. 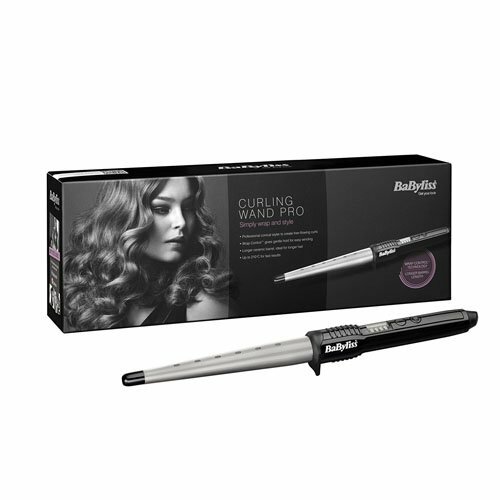 This model features an incredibly versatile wand that will provide you with lovely, natural looking, curls or waves. It heats up relatively quickly, so you can get started in good time. Plus, there are five heat settings to choose from, which means you are sure to find the perfect one for the style that you want. The barrel is extra-long for those who have long hair and still want curls, and it also features a handle that is comfortable to hold to prevent fatigue. The wrap control technology holds the hair in place gently for perfect curl formation, and the whole thing is very easy to set up and use, so you shouldn’t have any issues with it. Some customers have noted that it is much better suited to long hair than short hair. This model of curling tong comes at a very low and reasonable price, so you should not have any trouble fitting it into your budget. Plus, it comes from a brand that you know you can trust, which is always a bonus. While it is better suited to long hair, that doesn’t detract from the fact that this is the best wand on the market for thick hair, and you will definitely find it a very beneficial model. It’s a great piece of kit at an excellent price. 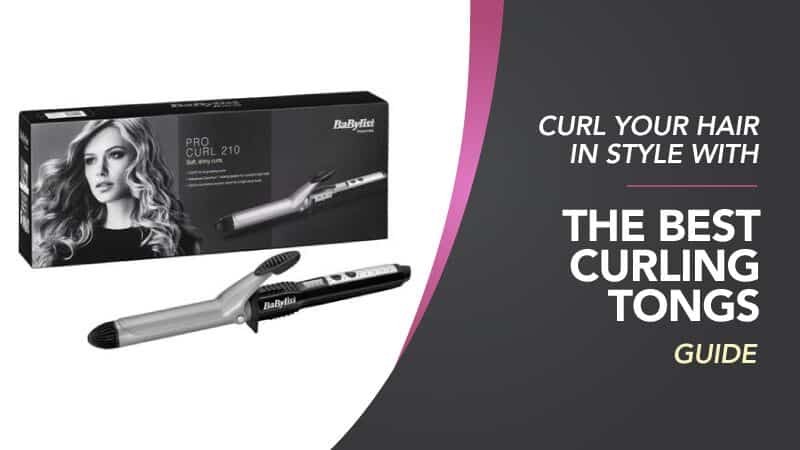 Another one from leading brand BaByliss, this ceramic curling wand comes at a low and affordable price that is sure to fit nicely into any budget. Once you have used this wand, you will be left with loose curls and natural looking waves – perfect for long hair. The lever is easy to use and will hold your hair softly while you use it. Plus, there are five different temperature settings, so you are sure to find one that is right with you. With safety features like automatic shutdown, and a fast heating time, you are sure to love this model. This curling wand comes at a reasonable price, and also has five different barrels to choose from. They are interchangeable and come in five different sizes, so you can choose the one that suits your hair type and length best. There are also nine waving settings to accompany it, so you can get the perfect style in no time at all. The wand heats up very quickly, making it ready to use in very little time, and there is also a range of safety features to prevent fires or damage to your flooring – namely in the form of the automatic shutdown. Hopefully, this guide has helped you to find the best curling tongs, and that the curling tong reviews gave you some extra information. It’s not always a simple task, finding something to tackle your curls, but in this guide, we have a fantastic range of products for you to choose from. Whether you are on a really tight budget, or you have a little more to spend, there are options here. Similarly, we have a selection of top brands and ones that are lesser known for you to explore, so that you can discover something you are comfortable with. We hope you found that you were looking for. What did you think of our curling tong guide? Are there any that you would have liked to see or recommended? We love hearing from you, so make sure to leave us a message in the comments below.